Donnie B Releases His Sophomore Project “Rare Breed II” | RESPECT. 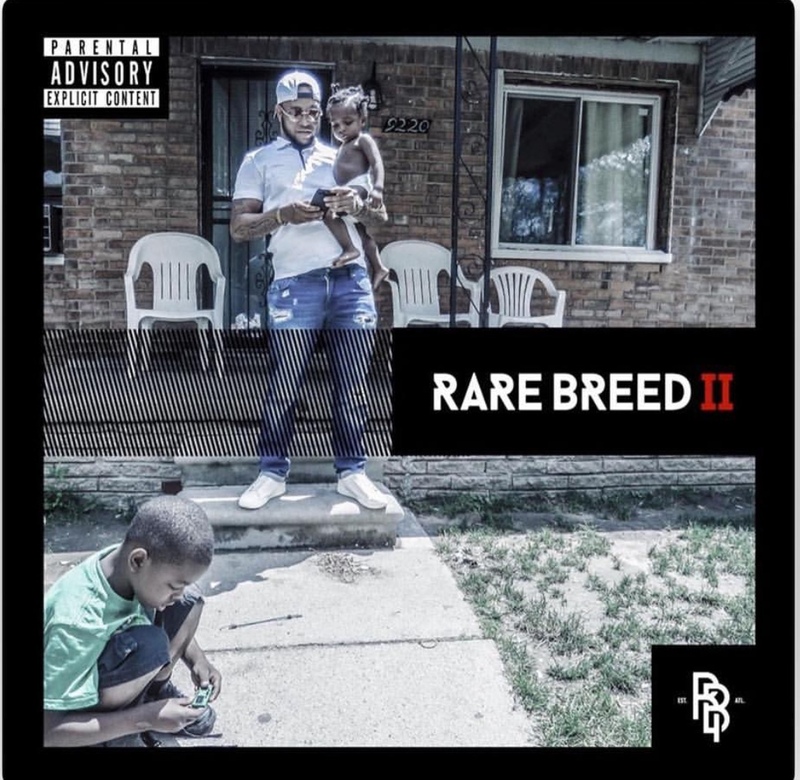 Atlanta Promoter and hip-hop entrepreneur Donnie B releases his sophomore project, Rare Breed II which is the second installment to his debut mixtape, Rare Breed, which was released in 2018. The Detroit native has been setting the standard for his team while starting a dynasty for the past year since pursuing his career in music. The 11-track project features guest appearances from Peso, Juggman, VDF Tay, Lil Glo, and Reek Tarantino. Stream and listen to “Rare Breed II” by Donnie B below and tell us what you think.